Dozens of participating restaurants will donate a percent of their proceeds to the Autism Society of North Carolina and its local chapter. Dozens of restaurants throughout the Mecklenburg County area will donate a portion of their sales on Tuesday, April 19, to benefit local individuals affected by autism and their families. A complete list of participating restaurants is available at http://www.autismawarefare.org. In addition to raising funds, Autism Aware Fare will provide diners with an opportunity to learn more about Autism Spectrum Disorder (ASD). The volunteer-run ASNC Mecklenburg County Chapter provides support and information to families affected by ASD. Proceeds from the event also will be used to provide grants to special-education teachers in the county and scholarship assistance for services and respite. For media requests, please contact Jennifer Frey at jfrey(at)autismsociety-nc(dot)org or 704-582-3726. Autism Spectrum Disorder (ASD) is a lifelong developmental disability that typically appears during the first three years of life. As many as 1 in 58 children may be diagnosed with ASD in North Carolina, according to a prevalence study by the CDC of 8-year-old schoolchildren. 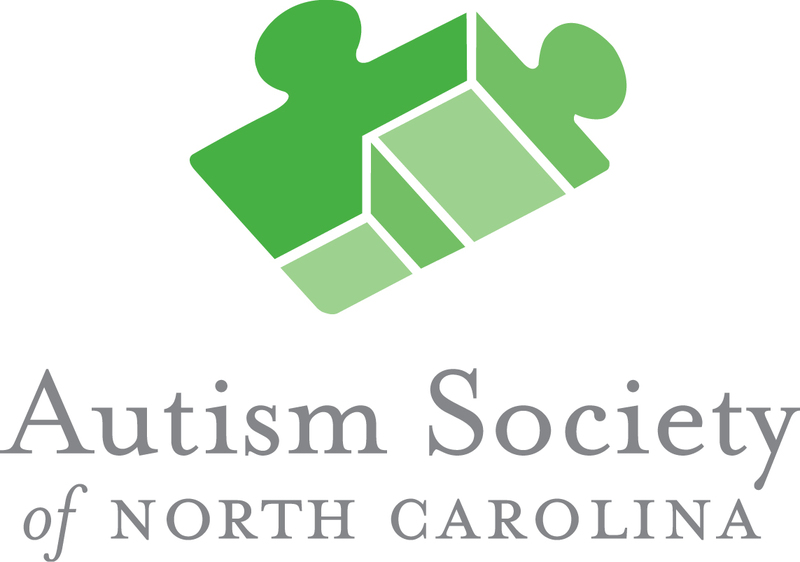 For more than 45 years, the Autism Society of North Carolina has worked to address areas of need and expand services for the autism community in North Carolina. ASNC works to directly improve the lives of individuals affected by autism, by providing advocacy, education, and services. For more information, call 1-800-442-2762 or visit http://www.autismsociety-nc.org.